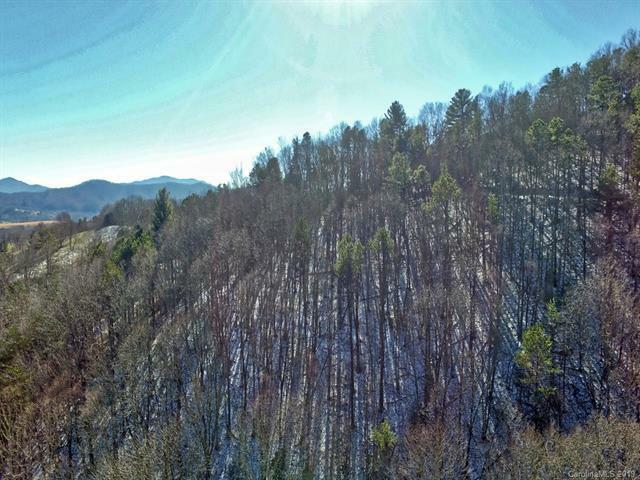 Great location between Asheville and Waynesville! 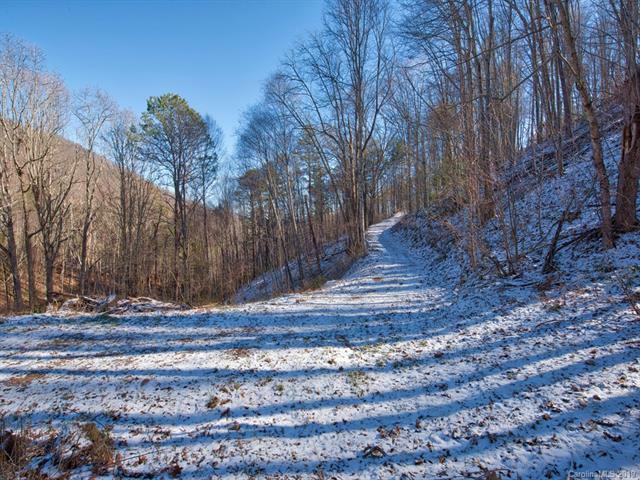 Just minutes from I 40 is where you will find this 49+ acre parcel. 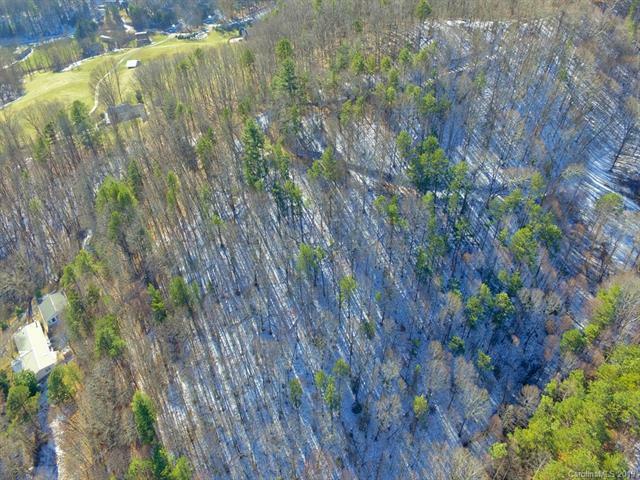 The convenience of this parcel would be great for own estate, multi family, or development. 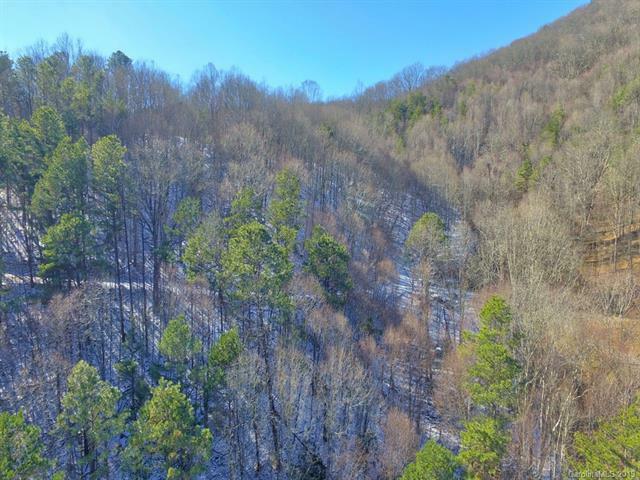 Wooded with a chance for views from several spots. Grocery store, shopping, restaurants, and brewery near by. Two additional parcels also available. Call today for preview!